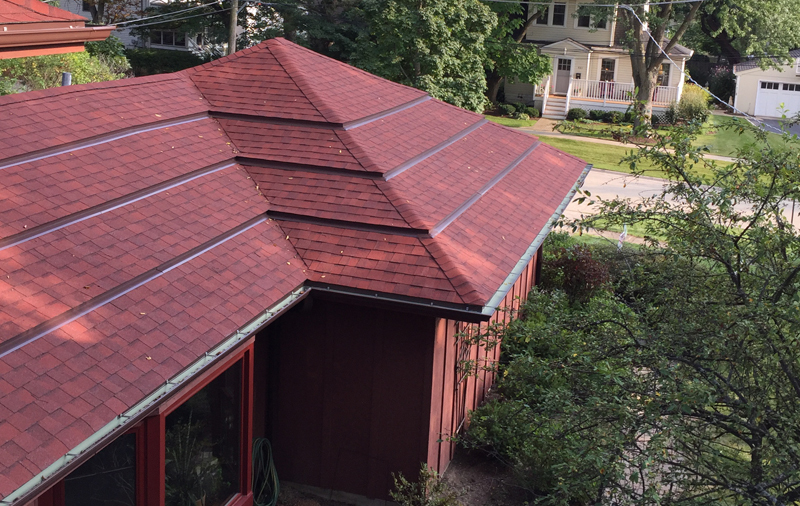 Holda Construction, Inc. Deerfield IL Roof Replacement, Gutters Replacement - Holda Construction, Inc. Simply The Best Prices and Rock Solid Service! Learn more about the Holda difference below. Fill out the form and get your FREE Estimate in just Minutes! If you’re like many homeowners, it’s probably taken you years to cross off some of the biggest projects on your “To-Do List”. 1. Can I afford these repairs? It just feels like such a huge project. 2. Do I really need to have this work done right now or can I put it off another year or two? 3. How do I know I’m going to call the right place and get a fair price? 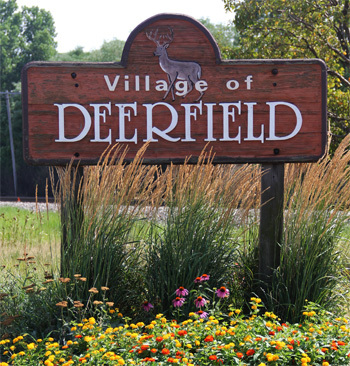 Deerfield is a village in Lake County, Illinois, United States, approximately 25 miles north of Chicago. The population was 18,225 at the 2010 census, a decline of 175 from 2000. Deerfield is home to the headquarters of Walgreens, Baxter Healthcare, Business Technology Partners, APAC Customer Services, Fortune Brands, Takeda Pharmaceuticals, Consumers Digest, and Mondelēz International. Deerfield High School is one of the top high schools in the state, ranking #5 in 2012. Deerfield is represented by the 10th Congressional District of Illinois (Democrat Brad Schneider), 29th District of the Illinois Senate (Democrat Julie Morrison) and the 58th District of the Illinois House of Representatives (Democrat Scott Drury). Copyright ©2017 Holda Construction, Inc. All Rights Reserved.